Yes… the craft beer craze is very much alive in Italy. 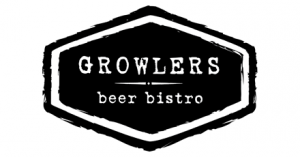 The staff from Tuckahoe’ Growler’s Beer Bistro will pair some great Italian dishes with beer from Italian breweries such as: Baladin, Birrificio del Ducato, Birrificio Italiano, Loverbeer, and Almond 22. Five tasting courses of food and dessert will be paired to compliment each beer.